The Contents of the HealthAhead Website, such as text, graphics, images, information obtained from third-party content providers, and other material contained of the HealthAhead Website ("Content") are for informational purposes only. The content is not intended to be a substitute for professional medical advice, diagnosis, or treatment. Always seek the advice of your physician or other qualified health provider with any question you may have regarding a medical condition. If you think you may have a medical emergency, call your doctor, emergency services number, or visit your nearest hospital immediately. The use of the HealthAhead Website and reliance on any information or Content contained herein is completely voluntary and at your own risk. Comments or posts from authors other than HealthAhead are in no way endorsed by GE.  Any that violate any GE policy, including The Acceptable Use of GE Information Resources and The Spirit and The Letter, and these guidelines are prohibited. Please keep post content, links and comments appropriate for the workplace. Do not include any discriminatory, defamatory or abusive content. Any inappropriate content may be altered and/or removed by GE without notice. To report inappropriate use, click on the “!” icon. The post or comment will be removed temporarily, evaluated, and removed permanently if it fails to meet guidelines. Information shared on the HealthAhead Website will be retained as required for business purposes up to 7 years, except where subject to a legal hold and/or as necessary to comply with legal or regulatory requirements. All third-party content vendors must meet GE standards for conflicts of interest, management of personal identifiable information, and quality.